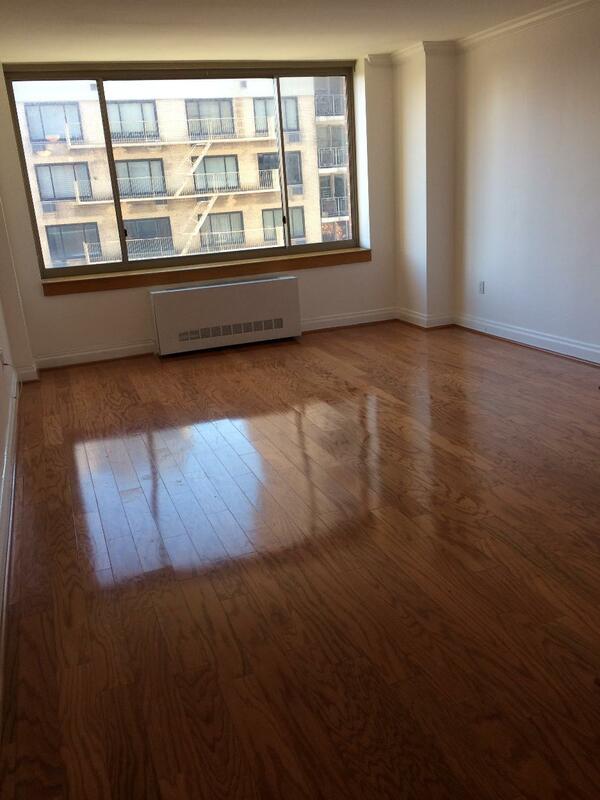 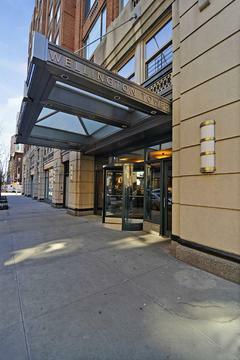 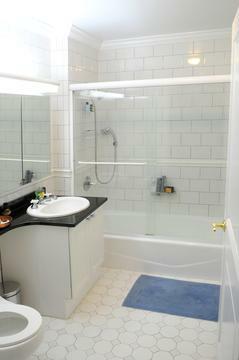 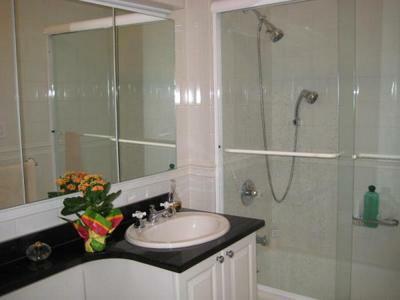 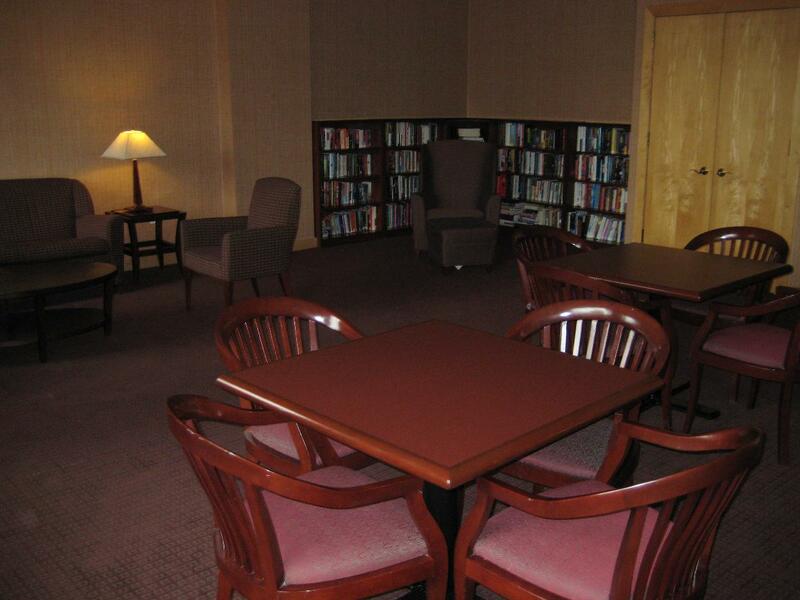 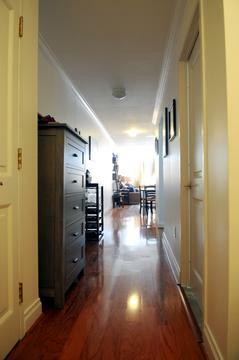 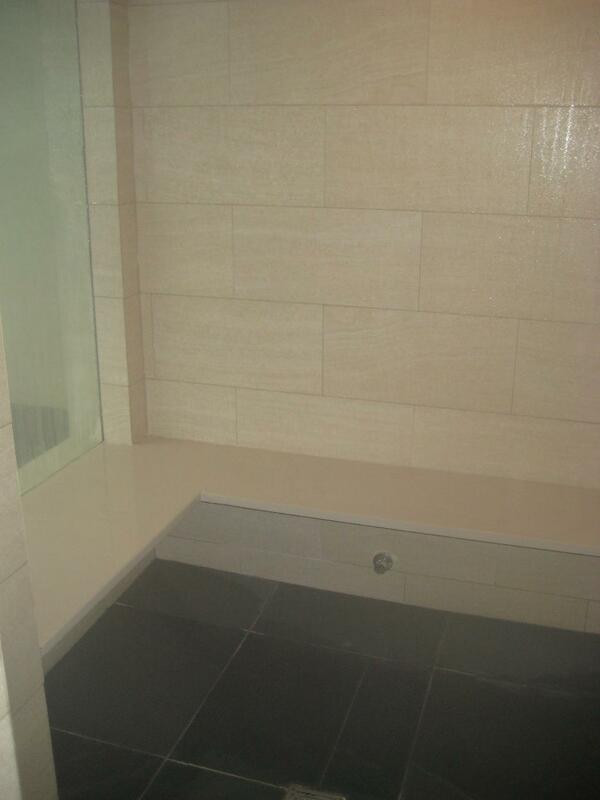 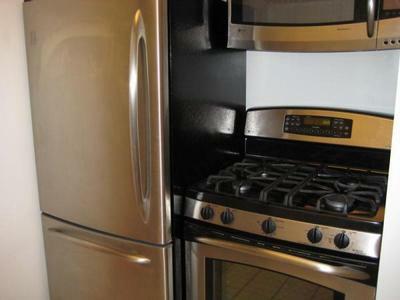 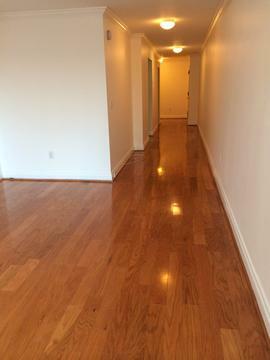 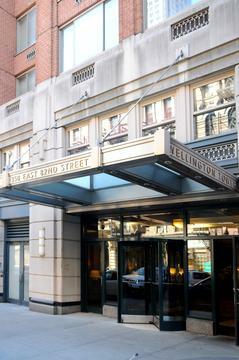 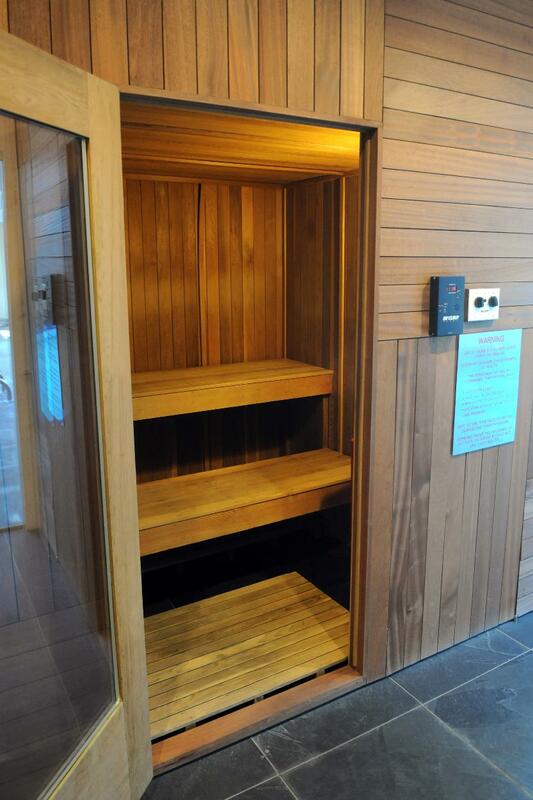 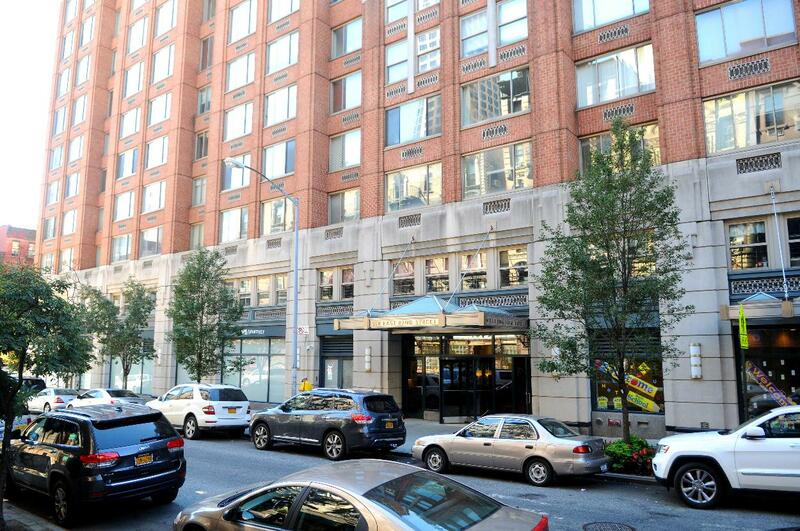 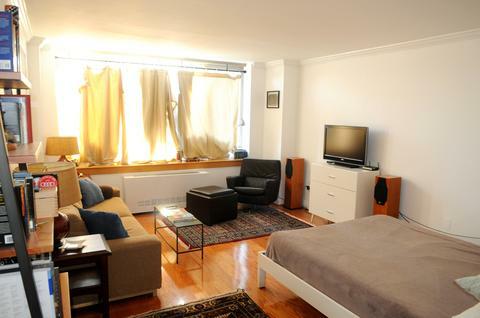 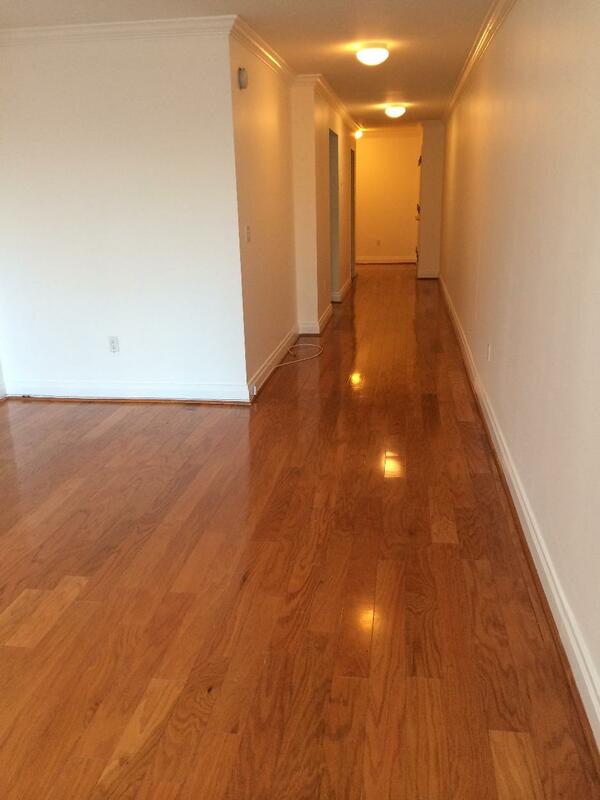 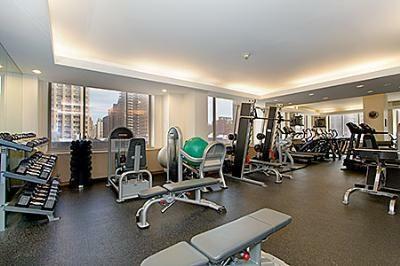 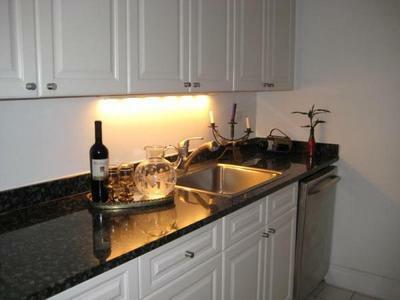 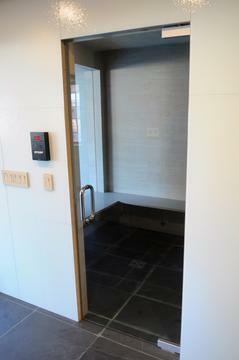 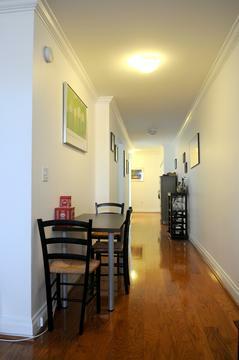 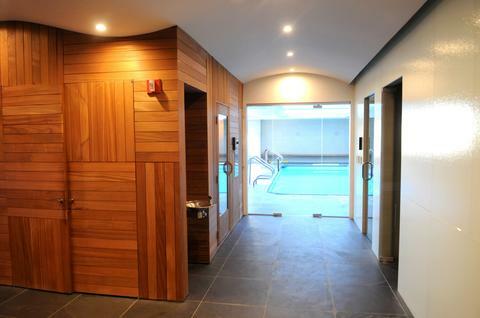 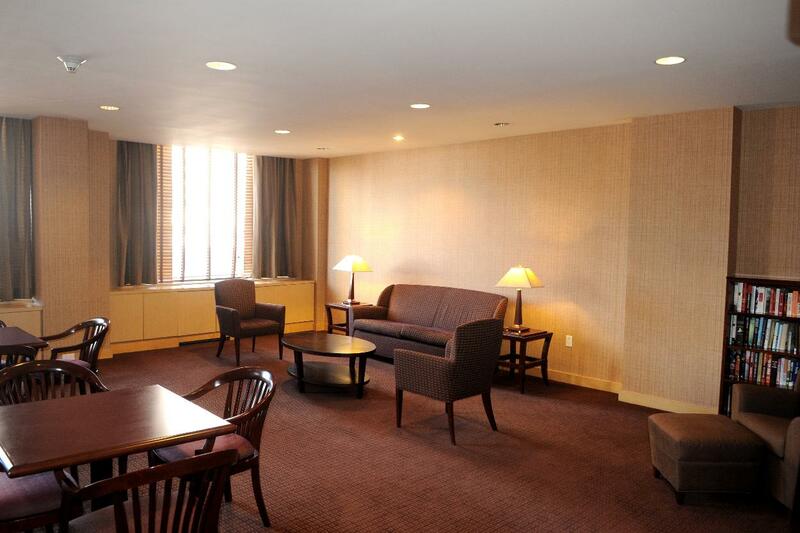 Luxury, spacious Studio on the Upper East Side -- Full service Condo with all of the amenities! 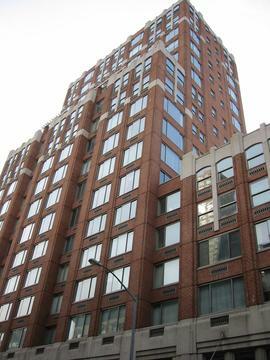 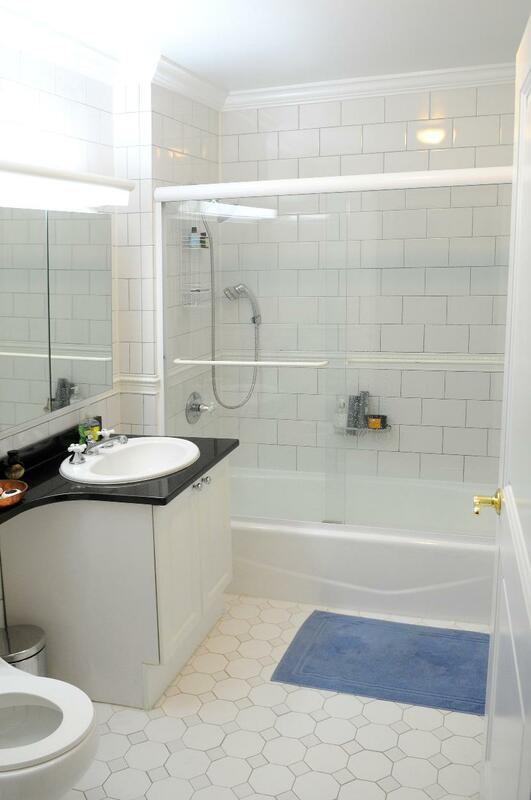 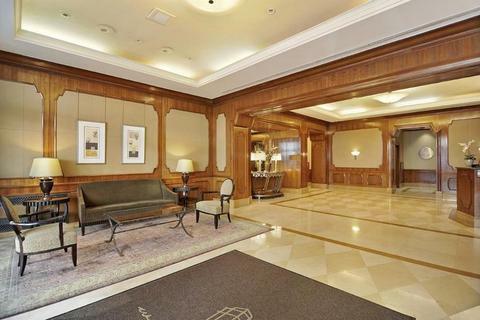 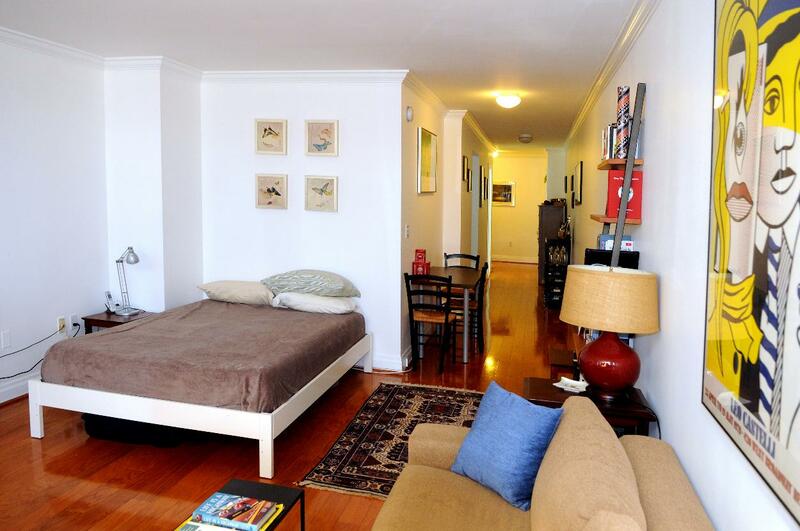 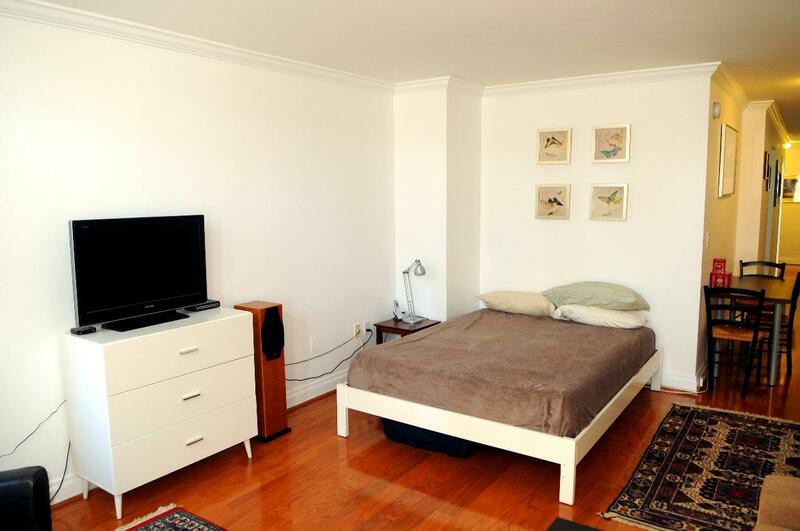 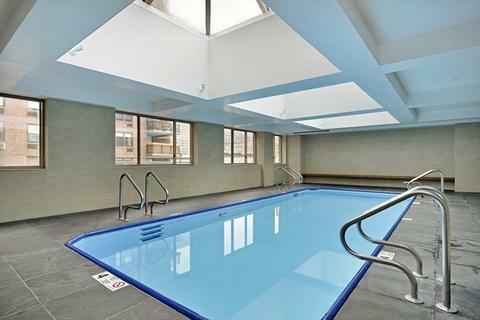 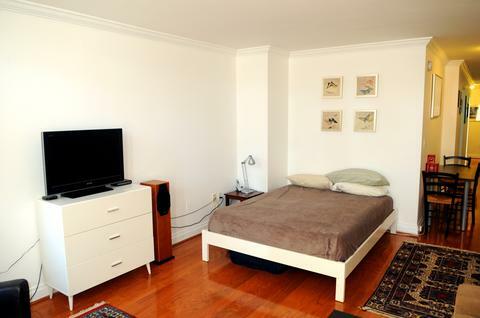 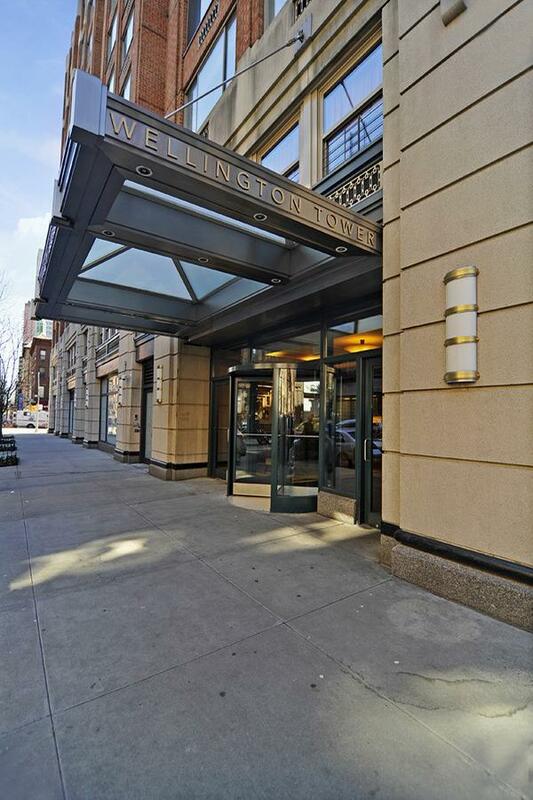 Situated right by the future 2nd ave Subway, this condo is in the heart of it all. Recently renovated with a beautiful kitchen and bathroom, this spacious 620 square foot apartment is perfect as a home or investment. 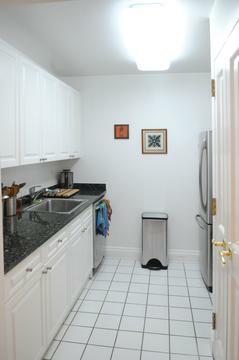 Brand new washer/dryer in the unit too!